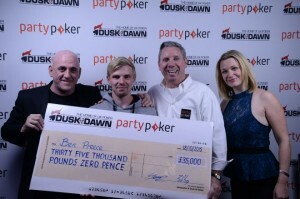 The inaugural grand prix poker tour is currently in process at Dusk Till Dawn, to which a UK Poker player Benjamin Preece has won the title and a cash prize of £35,000. He is a winner for the game to which the buy in was very low that is £60+£10. It means the total investment that he made to win £35,000 is just £70. This is absolutely astonishing for Preece. 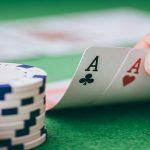 The Grand prix poker tournament being played at Dusk Till Dawn is one of the top poker tournaments in the United Kingdom. This particular tournament/ event attracted a hugh £250,000 of cash pool prize. 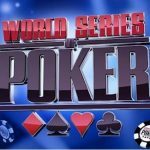 Total 362 players were registered to participate in the event which makes it a bigger place to play for real money. The buy in of the game as I mentoned was just “£60+£10 “. Here are some other players who got their chances to play and win at Grand Prix Poker Tour 2015 at Dusk till Dawn. (1st)First Prize: – Benjamin preece of Birmingham (U.K) wins the first prize and a cash of £35,000. (2nd)Second Prize: – Paul Romain of Croydon, England, gets the second prize and a cash of £28,100. (3rd)Third Place: – Zahir Aslam, an English poker players booked for the third prize a cash of £16,450. (4th)Fourth Place: – A player named Anny, player wins £11,720 and got 4th position. 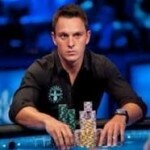 (5th)Fifth Position: – Chris Bartlett of USA, Booked for the fifth position and cash of £8,610. (6th)Sixth Position: – Andrew Garland of England wins cash prize of £11,580 and got sixth position. 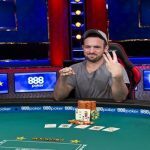 (7th)Seventh Place: – Michael Sheldon of Dresher, PA, United States, gets 7th position and a cash prize of £10,040 at Grand Prix Poker Tour. (8th)Eights Position: – Robert Owen of Swansea, England took home £3,850. (9th)Ninth prize/position: – Kelly Peters of England got his share of winning total as £2,940. The step 2 of the tournament will take place at Stamford Bridge on November 28-29. 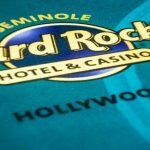 You can further read the development and latest poker news here at this site. 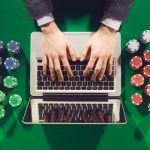 The site also has top notch legal poker sites listed to which you can create your account and can grab great deals such a welcome bonuses/freeroll entries and top offers.